It's a fascinating Mountain Bike tour in Trentino, in the Western Dolomites, near to Garda Lake, to perform in stages and in many days: it's a ring ride around the Brenta Dolomites for mountain bike and adventure lovers. Two levels, EXPERT 171 km (106 mi) and 7.700 m (25200 ft) of total uphill and COUNTRY 134 km (83 mi) and 4800m (15700 ft) of total uphill with the opportunity to add EXPLORER tours to increase your adventure and your exploration! 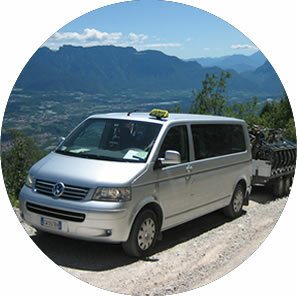 Best places and panoramic view of Dolomiti Brenta Bike! 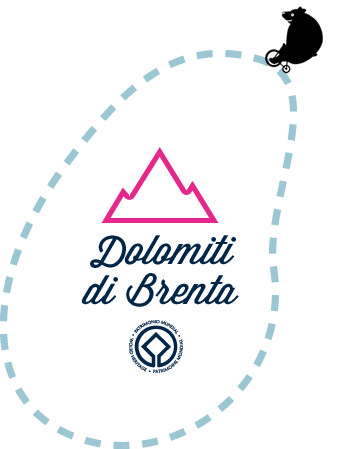 Are you ready to experience the Dolomiti di Brenta Bike tour? Remove all doubts reading the DBB experiences wrote by real bikers!